The perfect venue to get the latest from international experts and profit from their experience with digital security topics. 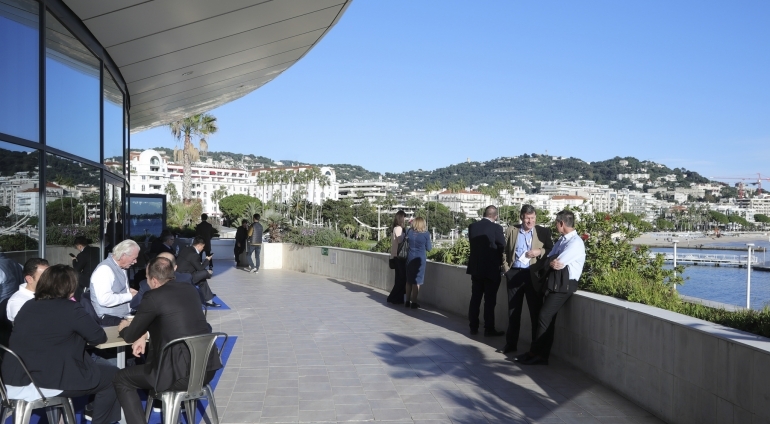 From 27 to 29 November, trusted industry players gathered at the Palais des Festivals de Cannes to share their ideas and the latest technological trends related to secure data and exchanges. Over three days, 200 international speakers and 250 exhibitors and sponsors were there to discuss about these challenges. The stands were once again able to demonstrate the extent of developed technologies. Facial recognition stands, metallic tap-to-pay cards and connected objects to pay for transactions are just a few examples of the technologies unveiled during the event to serve a common interest: making daily life easier for consumers and others in the ecosystem, while also ensuring data and identity are protected.